How About going on Holiday on September? It sounds a great idea to us! 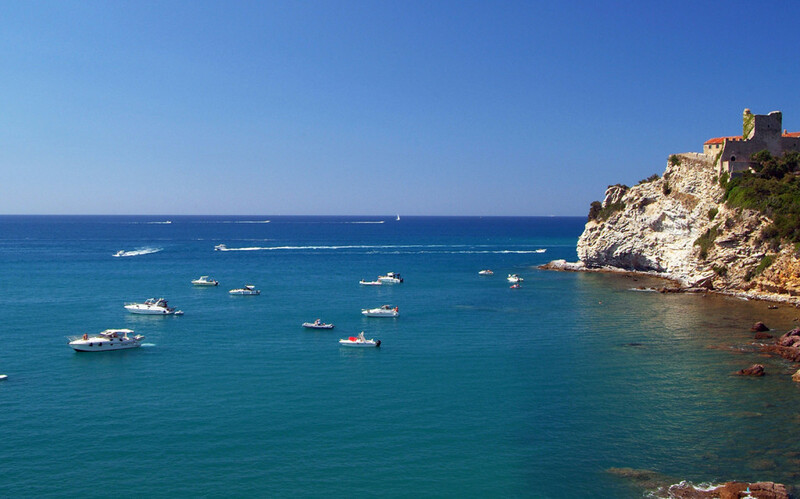 In september you can head off to Tuscanys’ best beaches! Get your shelf a treat, go on holidays at the end of summer and check out our September Offers Holiday! Book your beach holiday and say goodby to the summer in the best way you can! Take advantage of our offer to discover this corner of Tuscany. We offer you a countryside holiday with private pool, in the greenest part of Tuscany, few minutes for the beach of Castiglione della Pescaia, blue flag clear water certificate, and beautiful hill top historical town rich of history, good food and lots of relax. If you are looking for a house where to spend your holidays with family and kids, with friends or just with your dog, our countryside apartments are made for you! We are offering hospitality packages from 2 people apartment up to 8 people in private apartment, all with 15% discount for bookings with 7 night minimum stay. The offer is open from 8th to 29th September. So, are you think about spending a long weekend in Tuscany? We have the right offer for you. Check our offers and choose the one you prefer among our proposal in the boxes right under. Don’t forget to have a look on our webpage “Region” where you can have a preview on what Maremma Toscana can offer you. From our Farmhouses you can reach famouse Calaviolina beach or have a walk in the Natural reserve of Maremma Toscana. If you are traveling with your best friend, your dog, you can get to the dog beach Le Marze and if you are a spor person you can kitesurf at Surf Relax beach both at just few minutes drive. Also historic towns Massa Marittima and Pitigliano are visitable for the most adventurous.